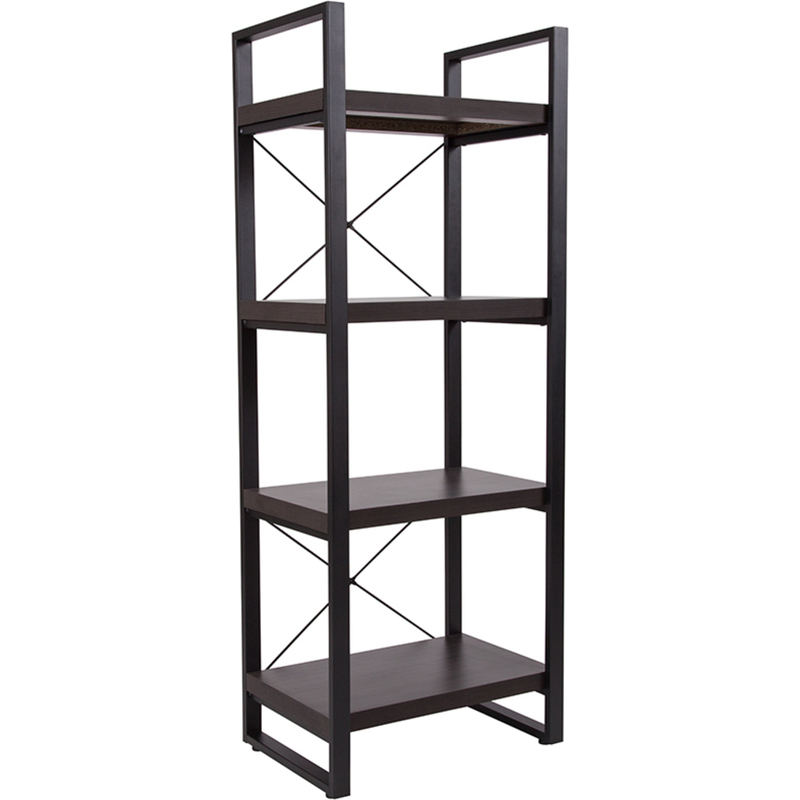 Stylish Storage at Pure Spa Direct! Looking for stylish storage for your spa? This new Retail Display is perfect to showcase all of your retail items, products, supplies, or even towels! Utilize your space efficiently to keep your spa looking beautiful. A simple help for a big issue that all colorists have! 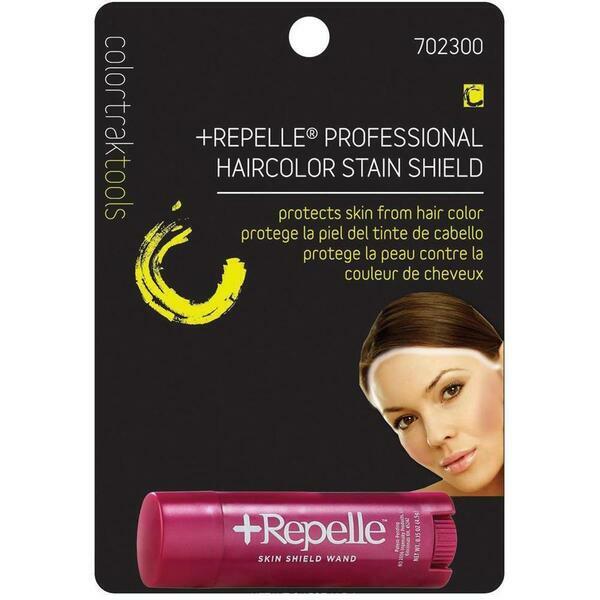 Repelle is quick, easy, and effective to prevent color staining. Simply apply around the scalp before color application. Repelle is made with natural ingredients like aloe, shea butter, and vitamin E and is easily sanitized by removing the top layer with a cloth or sharp edge. You can also use Repelle to protect against any lash or brow tint too. Did you know something so small could make such a big difference? Don't miss out and stock up, for happy and satisfied clients. For more color remover options- click here! HOT DEAL! Add Lymphatic Detox at a Discount - Only 1 Available At This Amazing Price! Meishida Lymphatic Air Pressure Massager Weight Loss / Detox System - OPEN BOX SPECIAL 30% OFF! This is an AMAZING OFFER - this 1 unit was tested once for a demo and we have it available for 30% Off. The full 1-year warranty still applies! Also available factory new at the regular price HERE. Pneumatic compression devices have been regularly used in clinics and hospitals across the United States for the past twenty-five years for the treatment of venous and lymphatic disorders and for the prevention of Deep Vein Thrombosis (DVT). Configured in a variety of forms, these systems are always composed of a compressor and extremity appliances. The compartments in the extremity appliance are inflated sequentially via the compressor, with declining pressures distal to proximal in gradient systems, causing the lymphatic fluid or blood to circulate out of the affected limb, thereby reducing swelling and preventing venous stasis. This therapy simulates the normal circulatory action through the use of external pressure, counteracting the underlying pathology of chronic lymphatic and venous disease. Physicians have long prescribed pneumatic compression devices as a treatment for venous and lymphatic disorders that have resisted management by less extensive therapies such as elastic compression and elevation. This same technology is now available for spa treatments. The system offers systematic mechanical application of sequential pressure and movement to the soft tissue of the body - skin, muscles, tendons, ligaments, and fascia. There is no way around it, sometimes the treatments we are performing may not be the most comfortable. Often times there is a slight downtime or the client is leaving with a red or irritated face. What are you offering to boost your business and increase client satisfaction? What about a cooling mask? Use a mask with the cooling effect to calm down skin after laser treatments, microderm, chemical peels, waxing, and more! This mask is both cooling and refreshing! It stimulates cell vitality, promotes cell regeneration, tones, tightens, reduces fine lines and wrinkles, and has strong antioxidant properties! Besides using as post-treatment, this mask is great for damaged skin, hyperpigmentation, and aging skin. You may have started your session with hot steam to open the pores. Now that the treatment is over, what about cold steam to close the pores? The benefits of cold steam, do not end at a cooling effect. 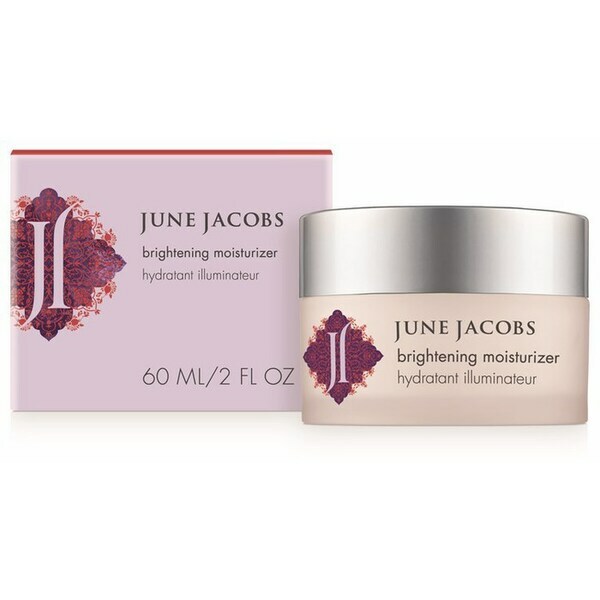 Helps close pores - reduces the appearance of pores and refines skin to be instantly softer and smoother. See choices for a hot/cold steamer here! 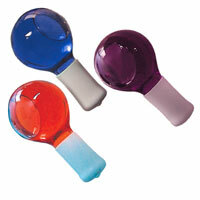 Or add Magic Globes for the ultimate cooling finish. Chill this set and end with a globe massage. It has an endless amount of benefits, and immediately serves its purpose! They stimulate blood circulation and oxygenate skin. Besides closing the pores, they tighten, relieve puffy eyes, treat sinus pain, headaches, and migraines! Clean your Magic globes easily with alcohol and store them in the freezer, ice box, ice bowl or cool water.